Winner The Herald Scottish Family Business Awards, Green Family Business of the Year 2018. 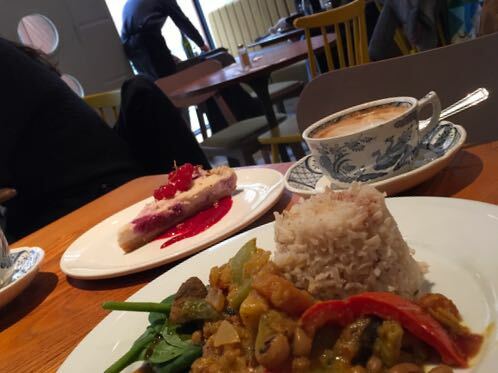 A trailblazer since the 60’s Henderson’s has done it again and launched Henderson’s Vegan at what was formerly their Thistle Street Bistro. When Janet Henderson first opened, her recipe for success was farm surplus vegetables, a passion for healthy family eating plus an interest in nutritional developments in mainland Europe. Edinburgers were greeted with raw foods, intriguing salads and seasonal produce cooked in ways not generally seen on the tables of Scotland! She would be delighted to see her grandson carrying on the tradition of innovation, healthy eating and imaginative dishes over half a century on! Barrie Henderson said: “We recognise the growing awareness and interest in vegan food within the UK. 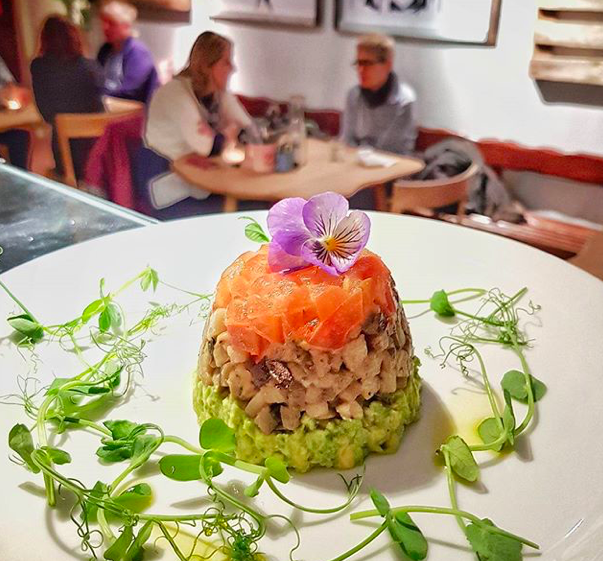 A vegan diet has been shown to reduce your food-related carbon footprint by 60% (New Scientist July 2015) so, given our passion for ethical and sustainable food choices, at the heart of the Henderson’s ethos, it is a natural direction for us to take. 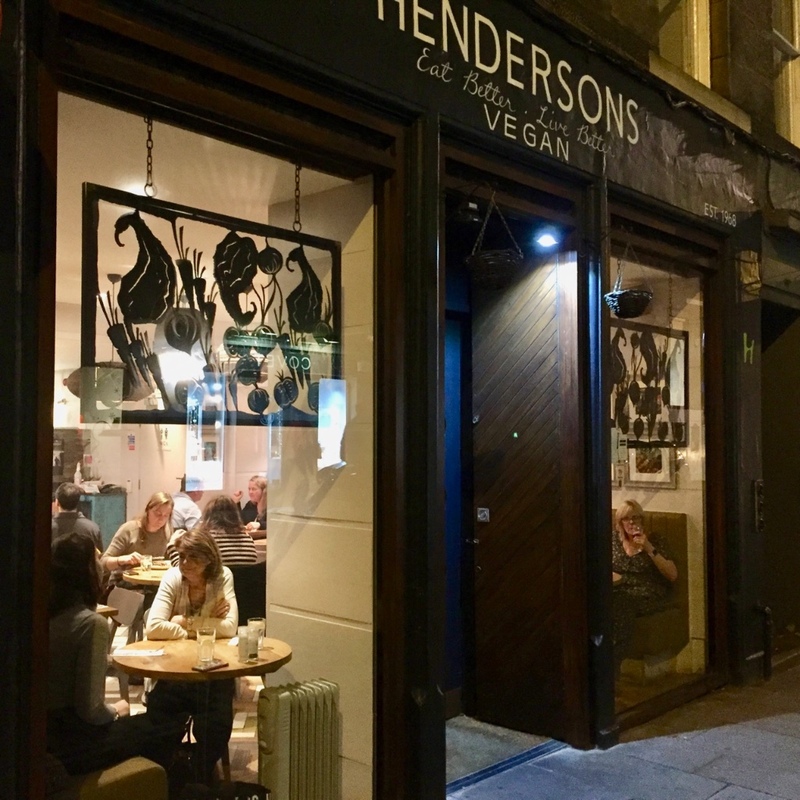 Henderson’s has the perfect package to trailblaze Vegan in Edinburgh with their expertise and we wish them well.